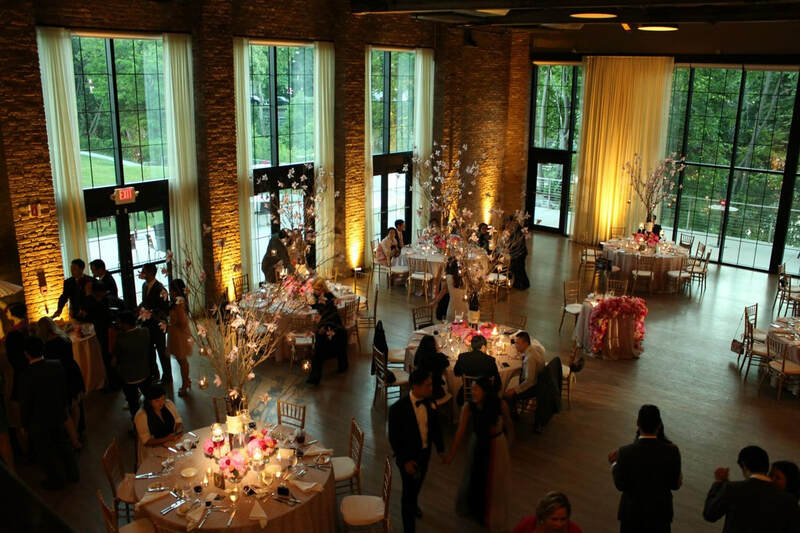 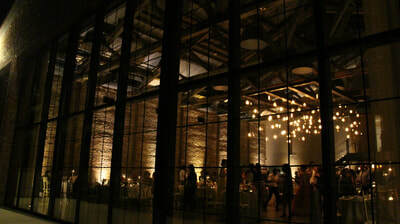 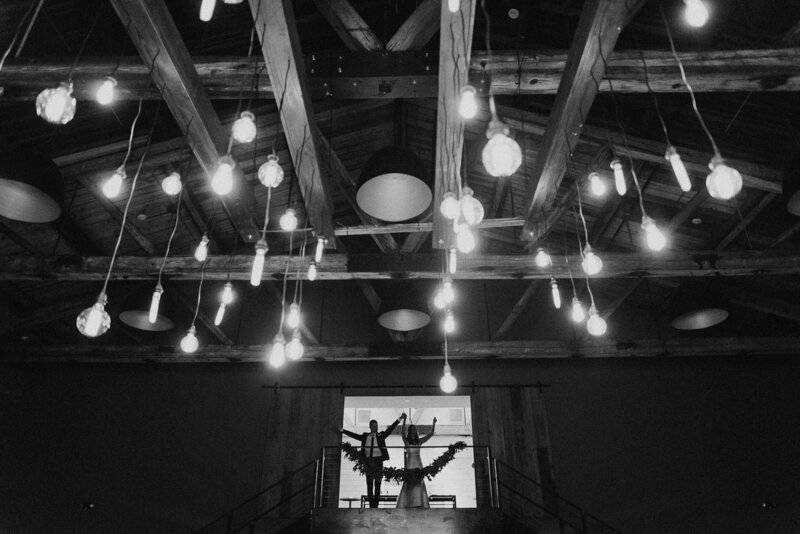 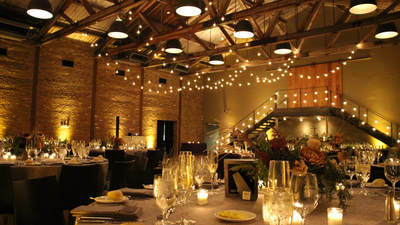 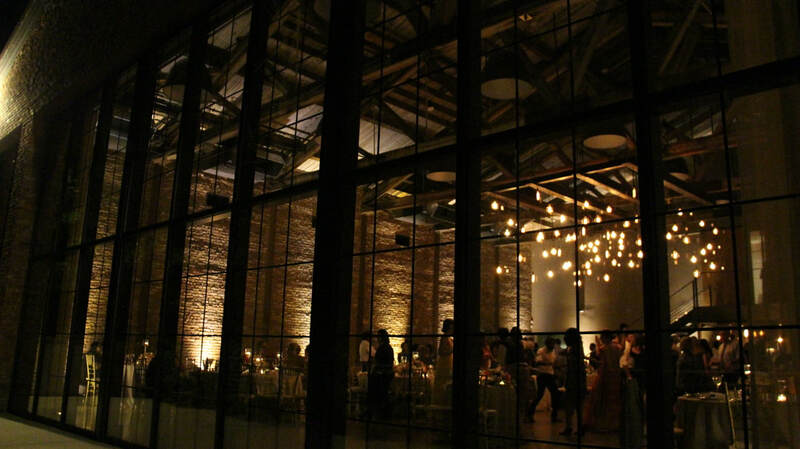 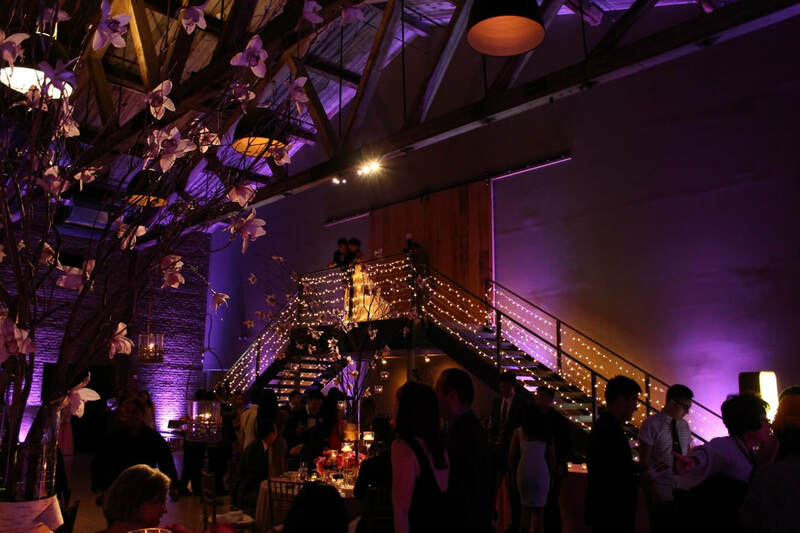 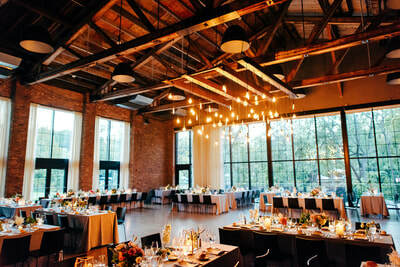 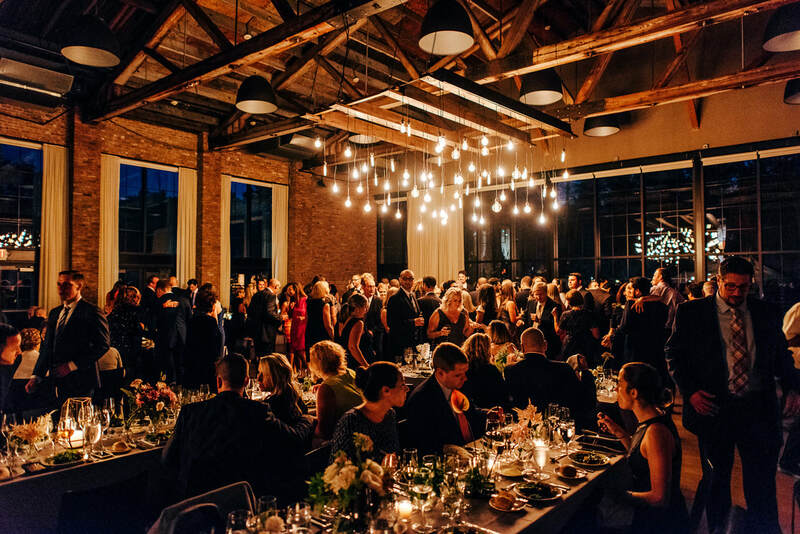 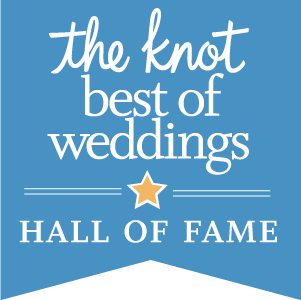 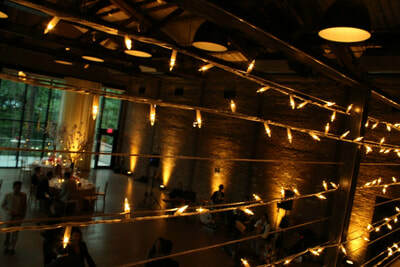 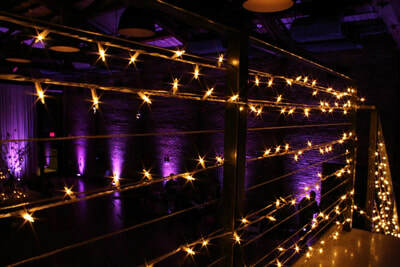 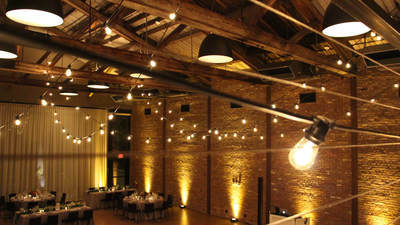 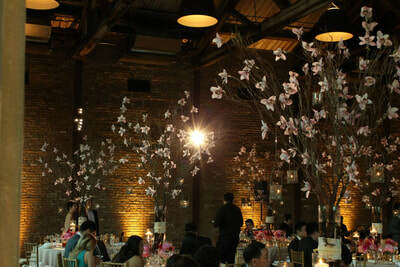 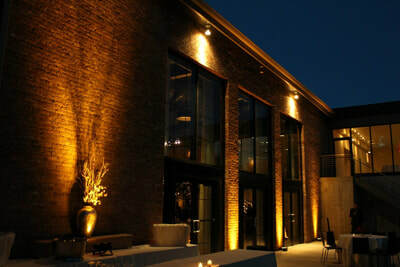 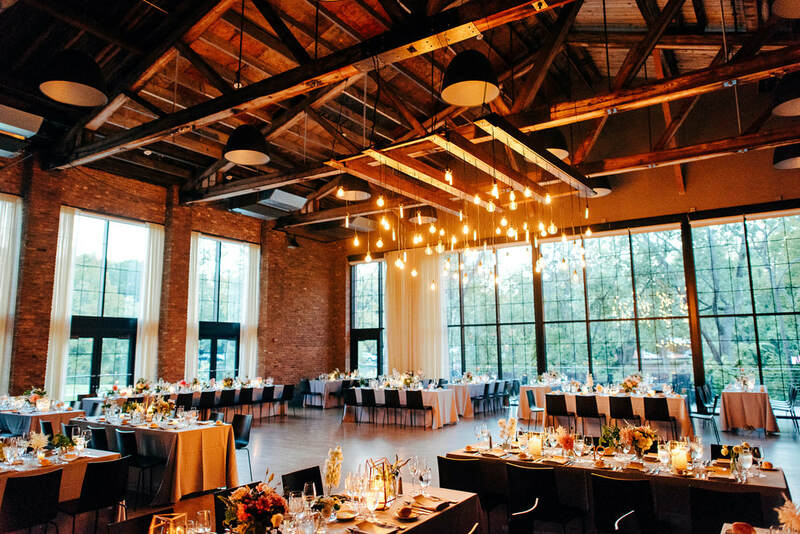 Vivid Events is proud to be a preferred vendor at Roundhouse. 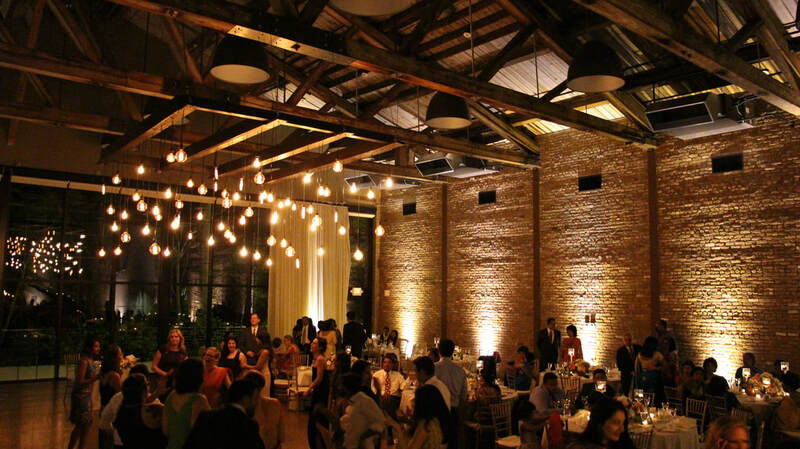 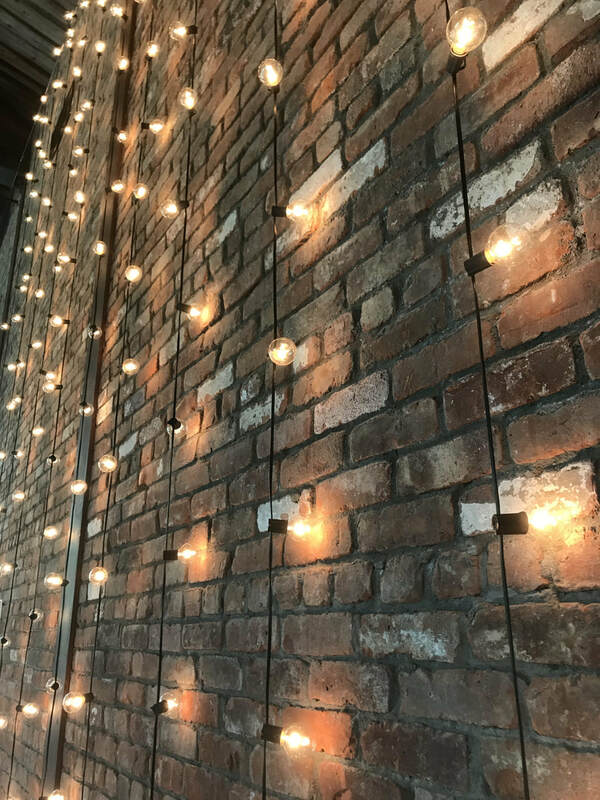 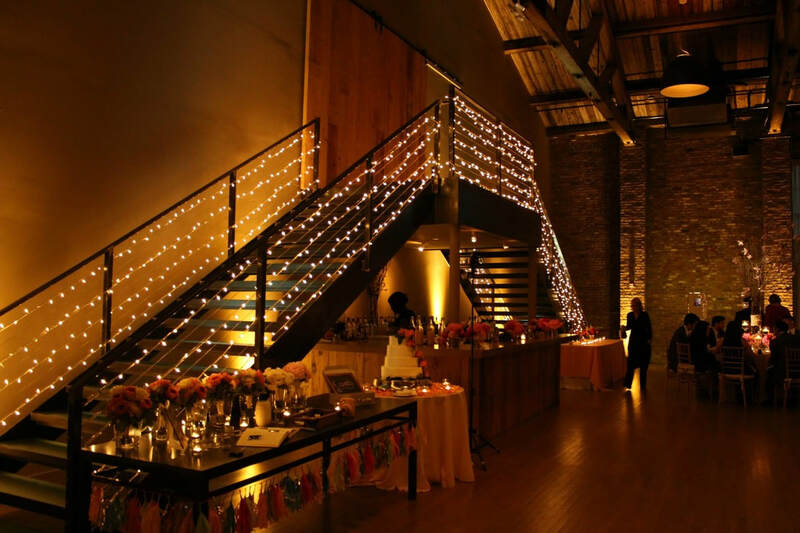 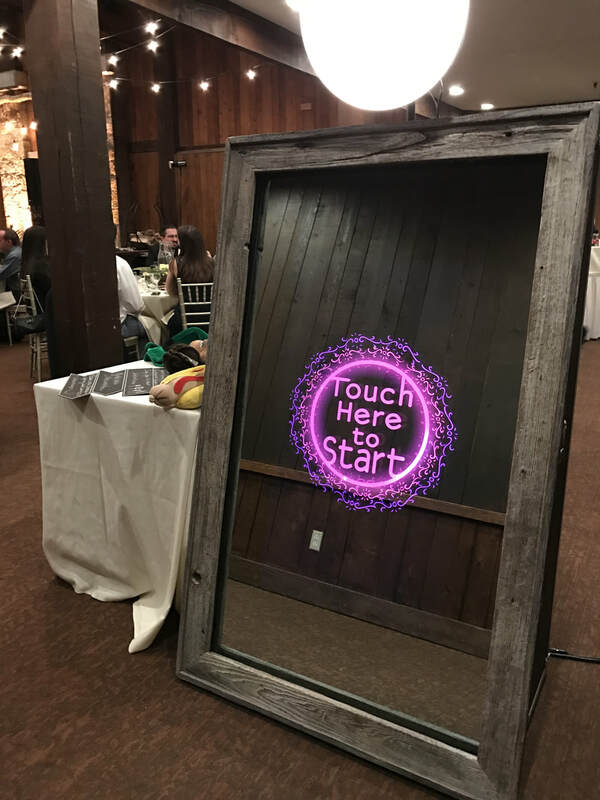 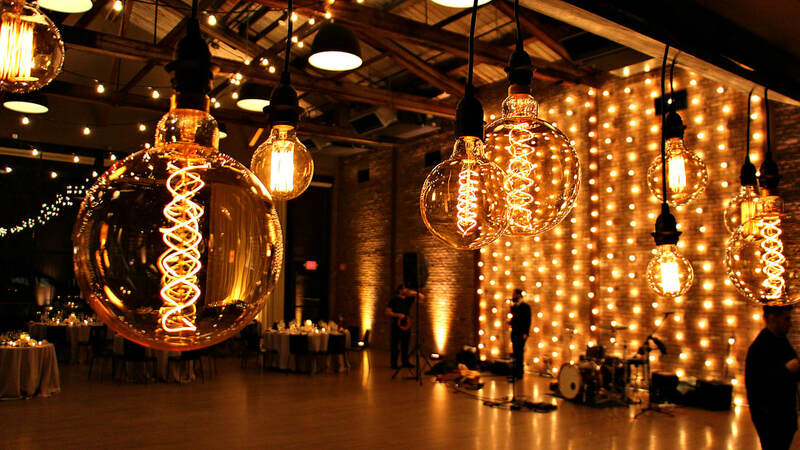 We have provided a multitude of services at this unique venue from stages and band lighting to huge Edison bulb displays. 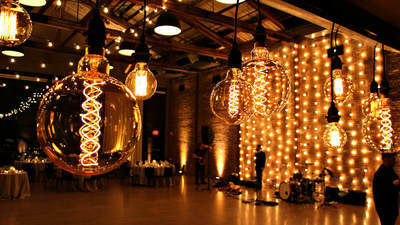 We are always looking for new ways to use the space. 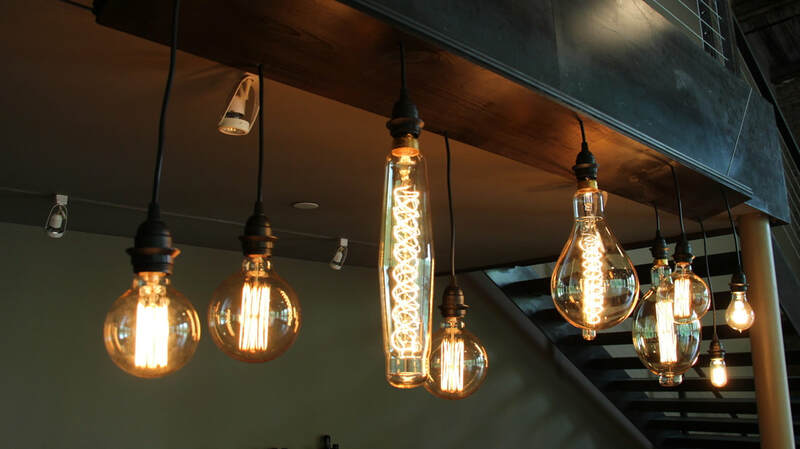 Give us ideas and we will make the vision come alive! 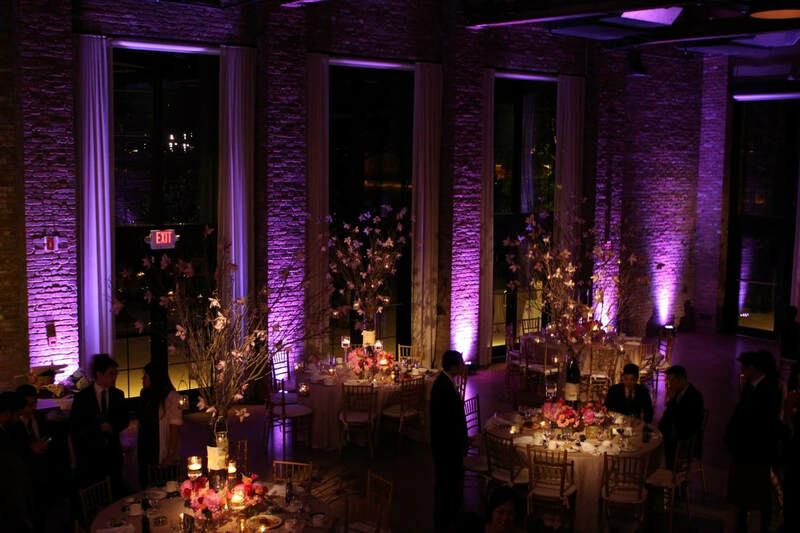 Vivid Events provides professional Videography that will capture all the moments on your special day! 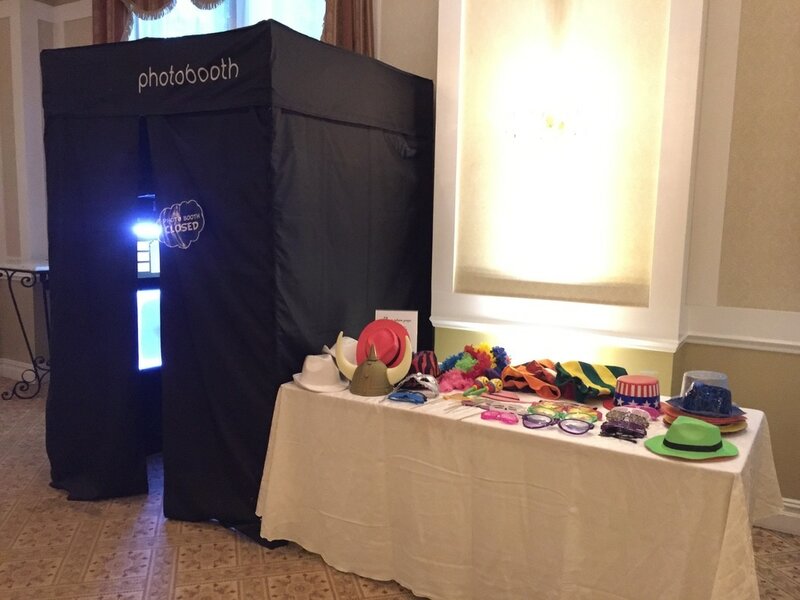 For more information click Mirror Booth or Photo booths.